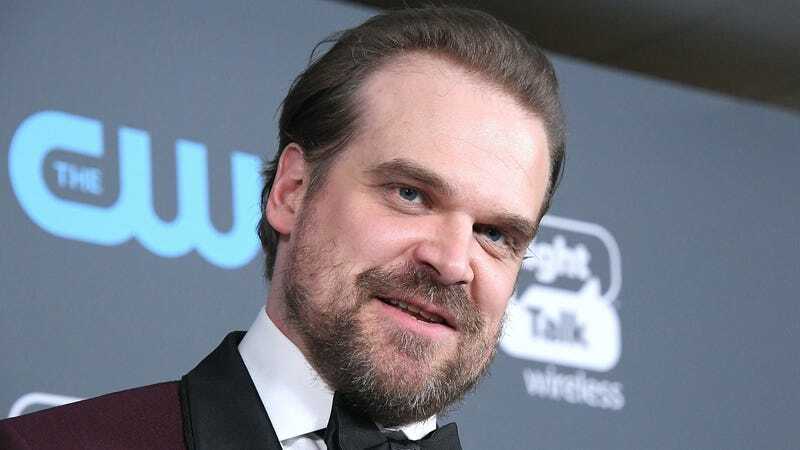 Stranger Things and Hellboy star David Harbour seems like a pretty cool guy; he does funny commercials, he helps kids take senior photos, he’s apparently happy to let Twitter retweets dictate every aspect of his day-to-day life. But a dark question lurks beneath all of Harbour’s charming antics: Does he act handsome enough? You can watch the full half-hour interview—which is, unsurprisingly, a pretty charming way to spend a Friday afternoon—right here.